It’s time for another one and this time it’s the choices of Ollie from Too Hot. 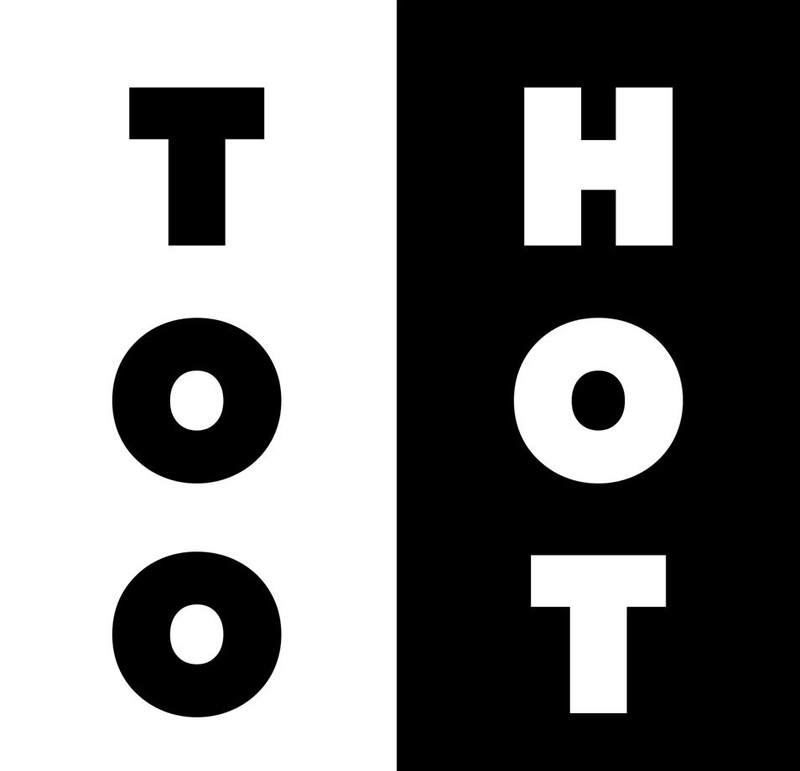 Too Hot aren’t just any vintage shop, they’re the vintage shop that stocks the stuff you actually want, peoples actual holy grails. 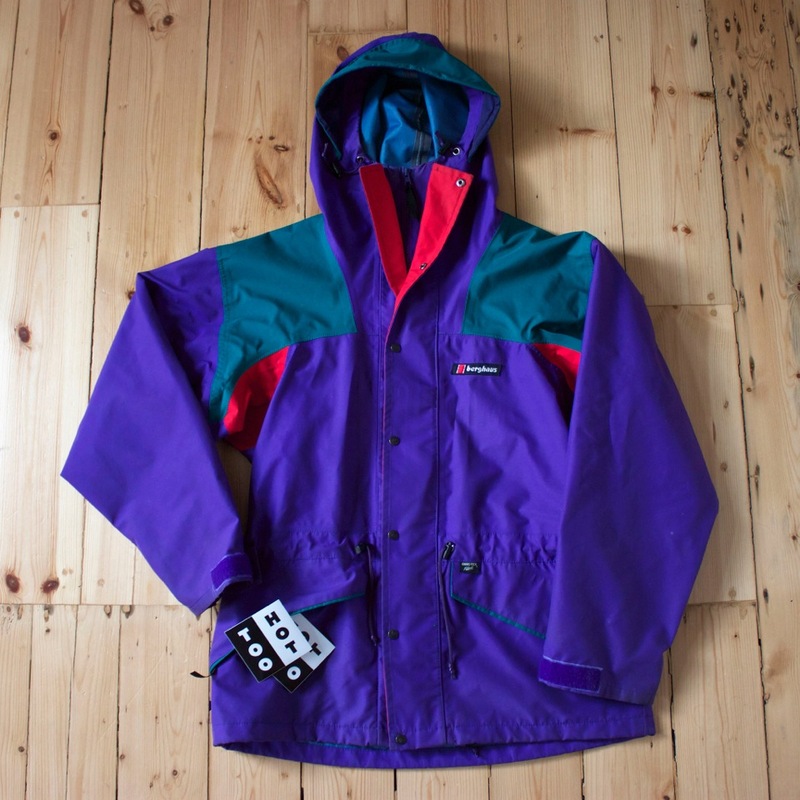 First up is one of my most recent acquisitions, Berghaus Alpine Extrem in rare purple, green and red. I’m usually pretty brutal with what I buy to sell and what I keep but I could not resist holding on to this, awesome colours, awesome shape and bulletproof weather protection. I wore it all through the making of Jungle Fever the documentary I made recently for Channel 4 which really put it through it’s paces. We were dashing all over London and Essex, down basements, up tower blocks and all through the elements. 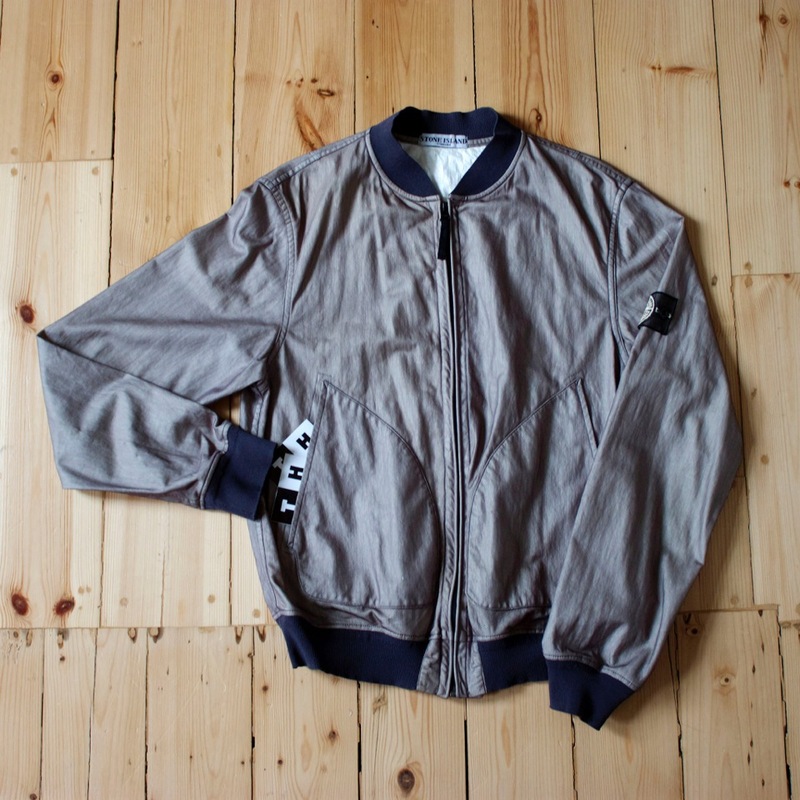 Next is an instant classic, Stone Island SS 08 Snowflake jacket, the one with the black and white mesh badge and writing on the back, Paul Harvey’s last design for the company. A marmite jacket for many but one that I’d been after for a while and managed to pick up at the beginning of the year. I love it even more than I thought I would, even with it being 6 years old it feels really fresh, futuristic and cutting edge. It also really smart, smart as in dressed up as well as smart as in clever and has seen me traverse many swanky establishments (my local) in style. Last up is more a work of art than a jacket and one that I admire more than wear. 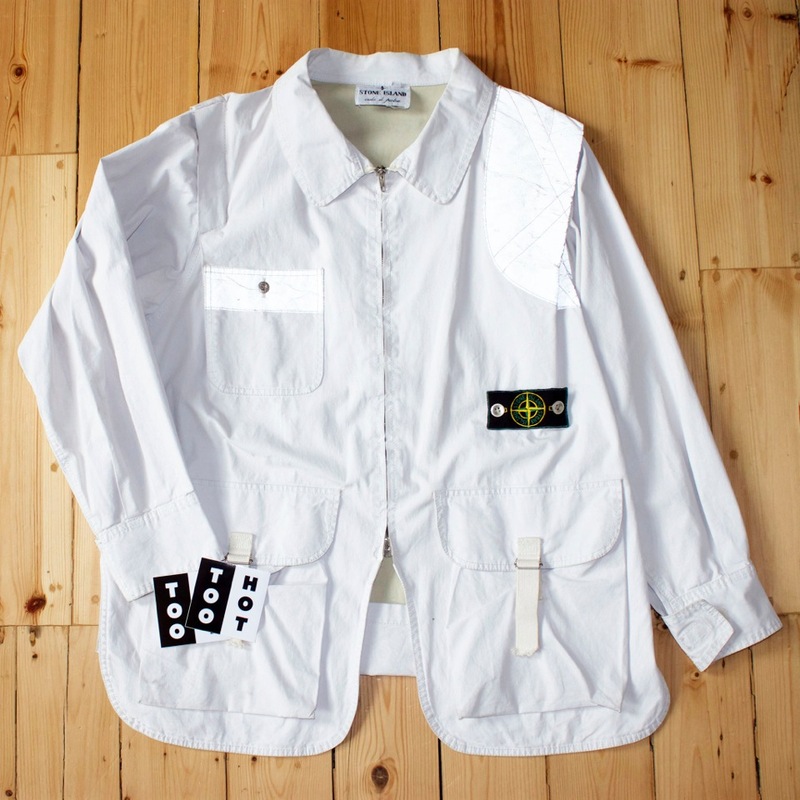 Stone Island ‘Isola Di Pietra’ SS 1983 all white tela stella with reflective shoulder and pocket detailing and the iconic badge on the body with the original metal buttons. My favourite of all my Massimo Osti jackets, it’s the work of designer being truly experimental, Stone Island was still a new proposition for him at the time and that shows in this piece, the badge is on the body, it has reflective panels, a drop down section on back, it’s all white colouring and the rugged material show he’s pushing his limits to find what works and that’s what makes this so exciting. Thanks to Ollie for this, check out www.toohotlimited.com for some absolute gems.